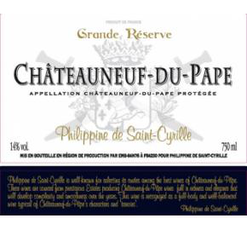 The producer, Philippine de Saint-Cyrille, is well-known for selecting grapes from among the best wines of Chateauneuf-du-Pape Appellation d’Origine Contrôlé (AOC.) 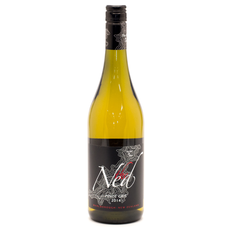 The Rhone blend, Syrah, Mourvedre, Grenache, is full-bodied and well-balanced. 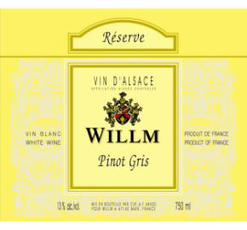 This is a great pairing for hearty roasts and a variety of cheeses. 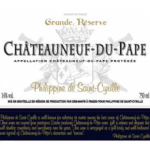 Wine Spectator gave this very affordable Chateauneuf-du-Pape a 91.